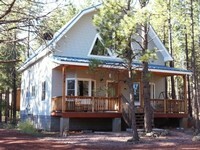 Grand Canyon, AZ Vacation Rentals. 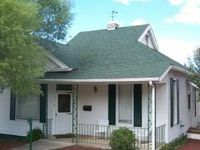 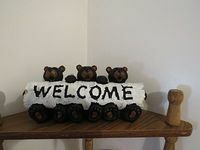 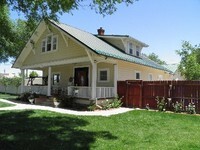 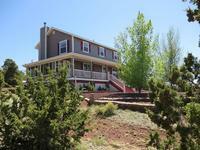 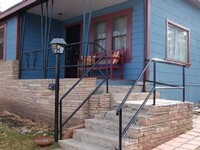 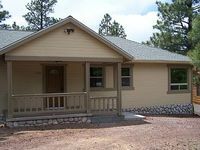 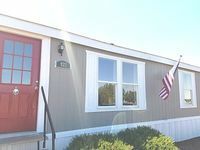 Book Beach Rentals, Lake Houses, Condos, Cabins, Villas, and Homes in Grand Canyon, AZ on RentalSaver.com! 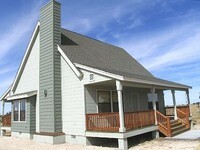 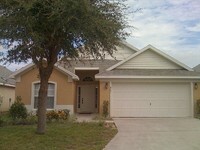 The White Horse Acre is a spacious 3 bedroom, 2 bathroom home. 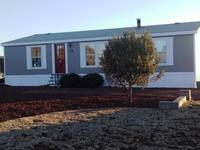 Bethel Cottage, gorgeous updates and nice views of the city & surrounding area ! 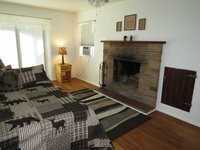 3 bedroom/2 bath cabin sleeps 6-7 comfortably. 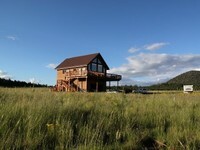 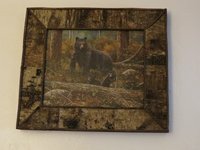 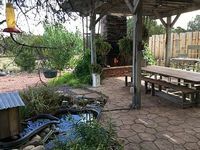 R & R Ranch - Log Cabin Retreat sur 20 acres .... 50 Miles S du Grand Canyon! 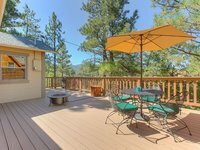 360 Veiw, Grand camping RV 8 personnes w / terre, Grand Canyon. 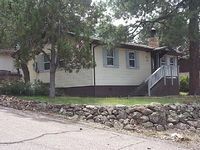 South Rim.